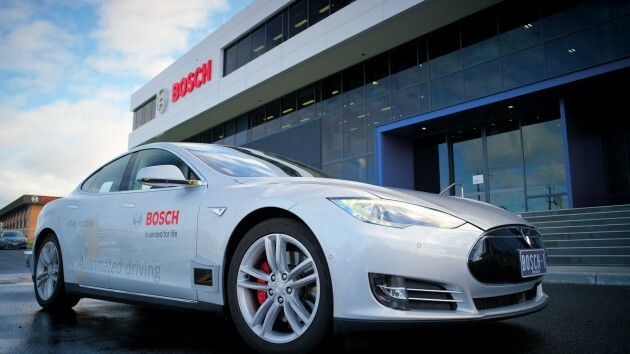 Bosch has been granted Victoria’s first Automated Driving System (ADS) permit for on-road testing of highly automated driving systems. The company, which has been awarded $2.3 million from the Connected and Automated Vehicle (CAV) Trial Grants Program, is currently developing its automated vehicle technology and will begin testing on high-speed rural roads later in 2019. The testing will be carried out on roads that expose the automated vehicle to a range of different conditions including traffic, weather and infrastructure. Acting Premier Jacinta Allan said the aim of the Bosch trial is to use the state-of-the-art technology to improve safety on rural Victorian roads – where drivers are five times as likely to be killed in a crash than in metropolitan areas. “Victoria is leading the nation in the future of on-road technology and this trial is an exciting step towards driverless vehicles hitting the road,” Ms Allan said.